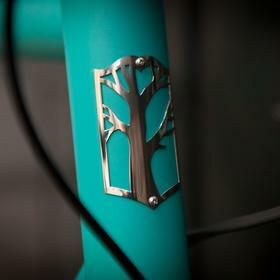 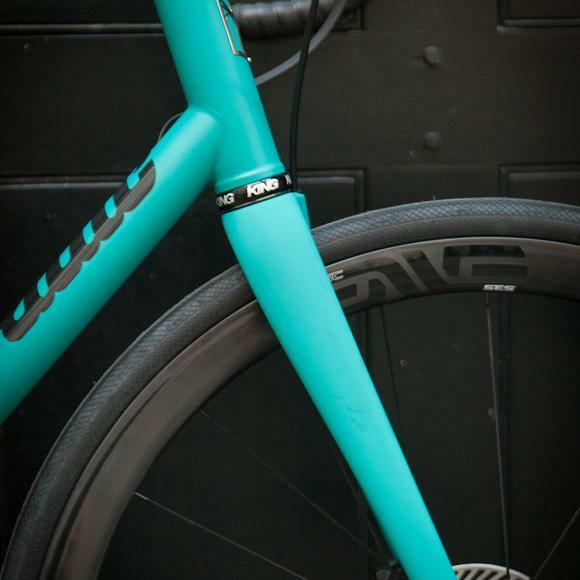 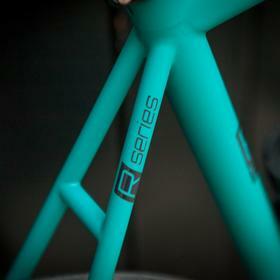 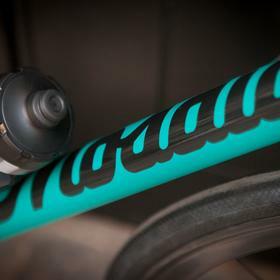 We don't see that many custom-painted Ti framesets, which is a shame, especially when the results are as stunning as this. 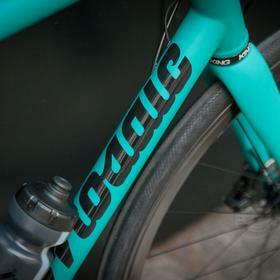 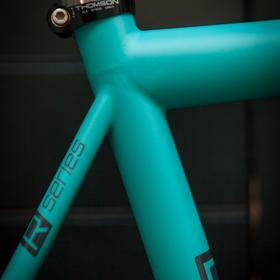 The Mosaic RT1 is handmade in Boulder, Colorado, and finished to an exceptionally high standard. 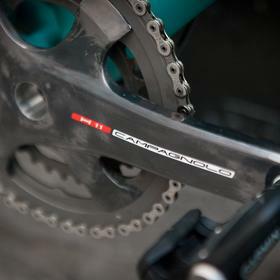 The rest of the build rises to the challenge - starting with Campagnolo's range-topping Super Record EPS electronic groupset. 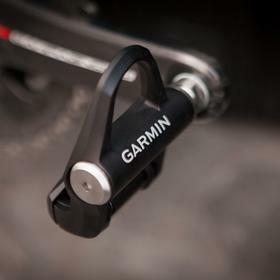 Another stand-out feature are the Garmin Vector pedals - the latest Vector 3 are just starting to filter through in limited quantities (order yours here) and provide the most elegant, minimalist way to accurately measure your power output. 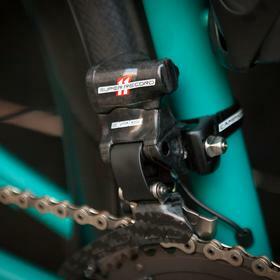 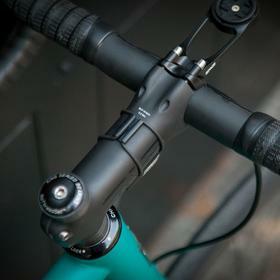 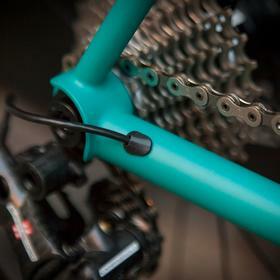 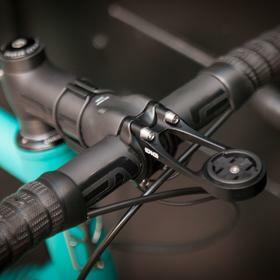 With power measurement built-in, naturally the ENVE stem has been upgraded to feature their own integrated "out front" GPS/power meter bracket, neatly attached to the stem's faceplate. 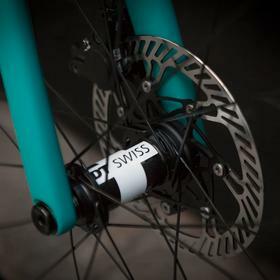 The ENVE cockpit is, of course, complemented with their classic wheelset (here with the legendary DT Swiss hubs), which always look the part on a "tubed" frameset, and more importantly perform superbly in all conditions. 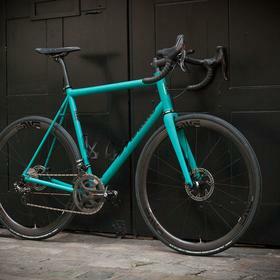 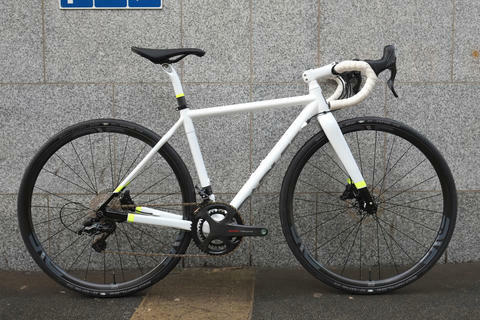 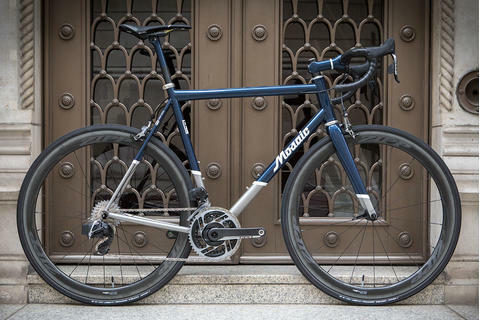 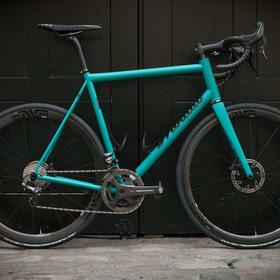 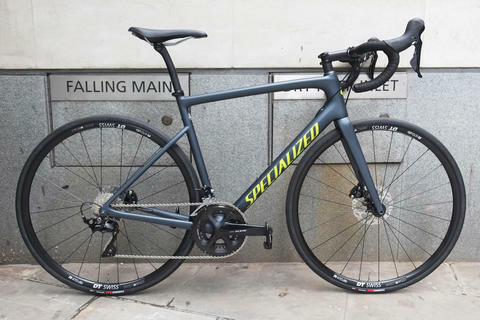 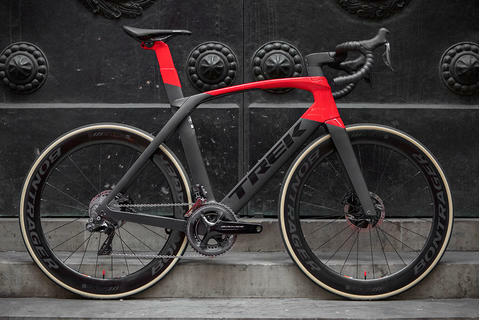 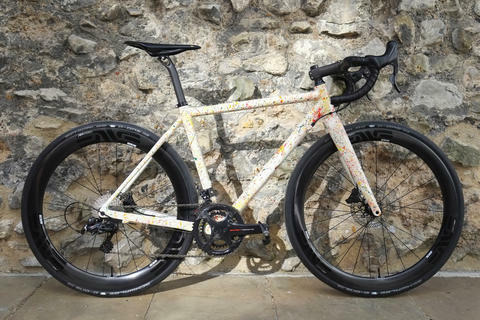 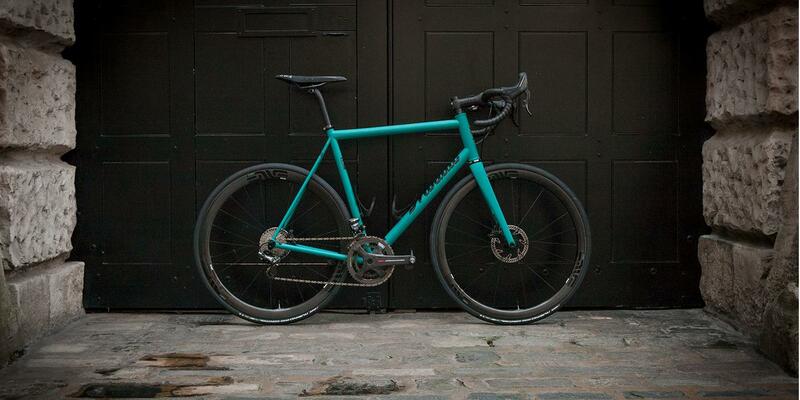 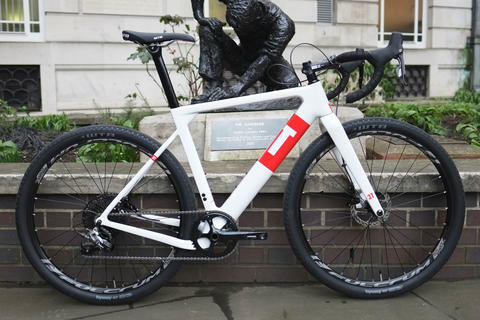 Disc brakes bring this timeless build bang up to date, and we don't think you'll find a better blend of tried-and-tested craftsmanship and cutting-edge tech.